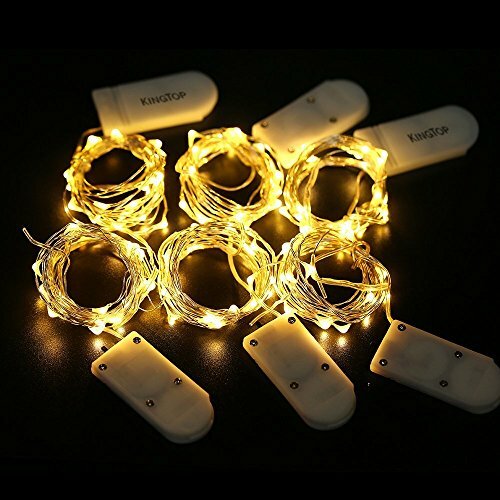 6 Pack of 2M 20 LED Battery-Operated Fairy Lights( Please note that the battery will only last about 64 hours) - Warm White/Silver Wire. 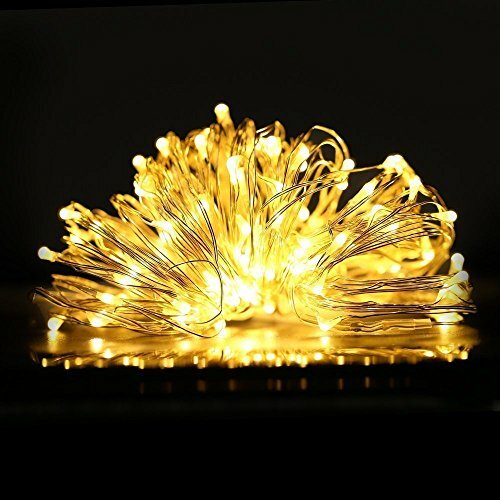 The LED wire lights have a bendable wire with a dew drop shaped bulb. 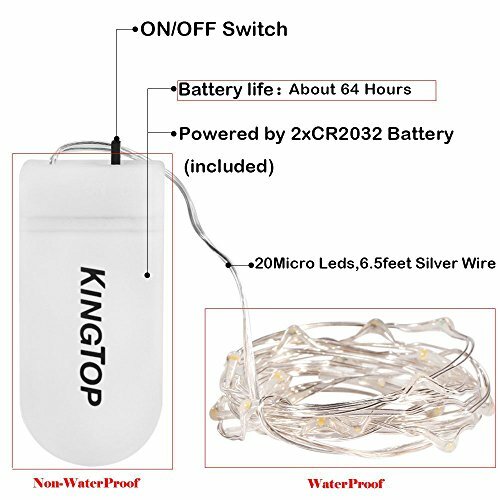 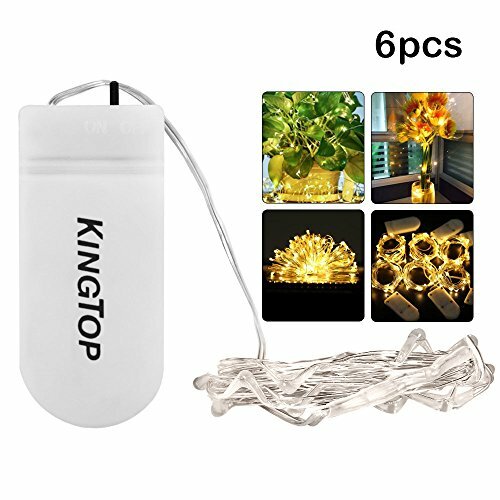 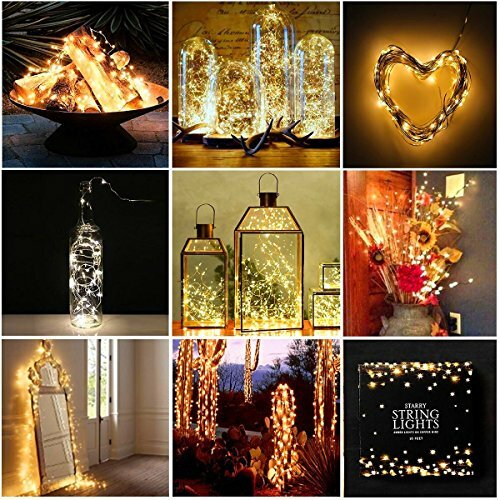 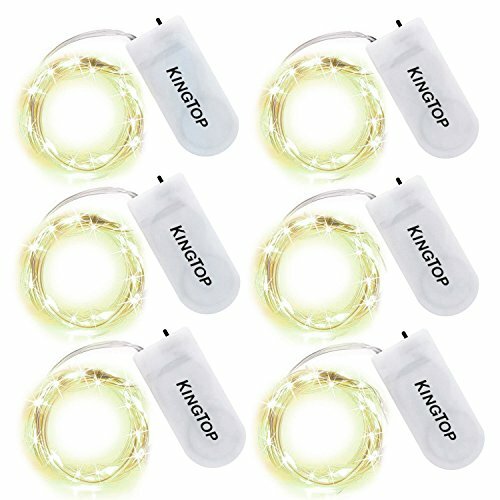 Try KingTop's Led String Lights 6 Pack 2M 20 LEDs Battery Powered Silver Wire Waterproof Lights Today ! 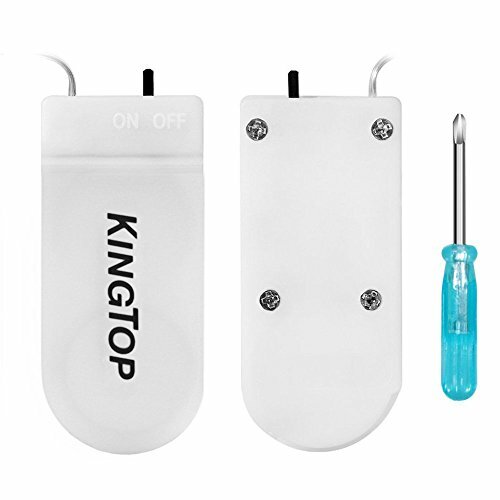 If you're not fully satisfied, we will send the full refund for you.